Trend alert: Rabid NBA fans are apparently getting so distraught over the lockout that they&apos;re going to great lengths to keep their favorite NBA players in their lives. 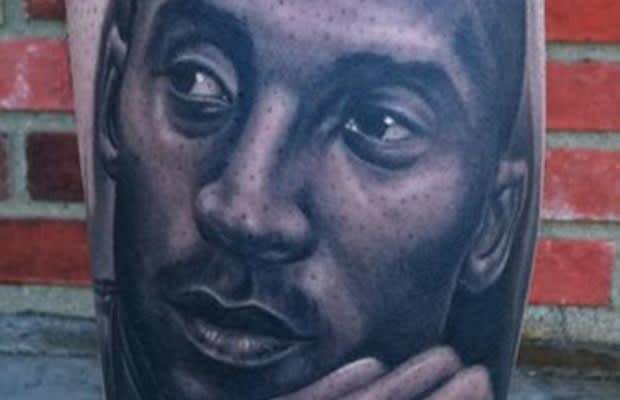 So just a week after some dude got LeBron&apos;s mug tatted onto the back of his leg, another guy stepped up and inked Kobe Bryant on the back of his his. Ridiculous.